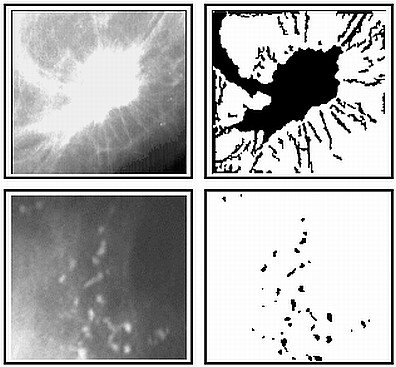 Most computer-aided detection and diagnosis algorithms in mammographic image analysis consist of few typical steps: segmentation, feature extraction, feature selection and classification. Here we give a brief description of each of these steps together with the most representative scientific papers published in high impact factor journals. One of the criteria for the selection of papers was their relevance and the number of citations according to SCOPUS database. 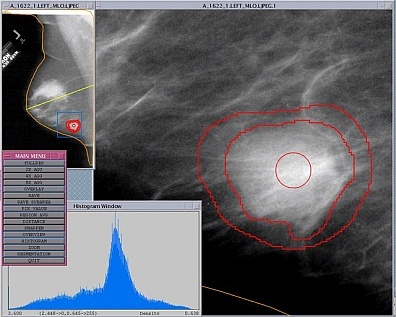 The aim of the segmentation step in mammographic image analysis is to extract regions of interest (ROIs) containing all breast abnormalities from the normal breast tissue. Another aim of the segmentation is to locate the suspicious lesion candidates from the region of interest. 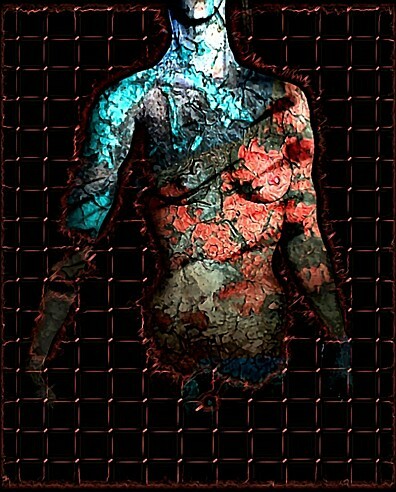 In the feature extraction step of the mammographic image analysis algorithms the features are calculated from the characteristics of the region of interest. Some of the features extracted from the regions of interest in the mammographic image are not significant when observed alone, but in combination with other features they can be significant for classification. The best set of features for eliminating false positives and for classifying lesion types as benign or malignant are selected in the feature selection step. 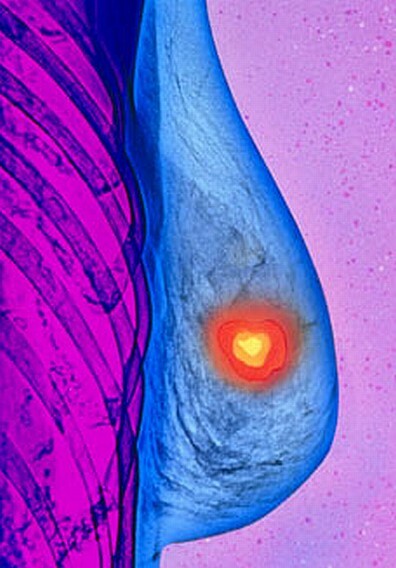 In the classification step of the mammographic image analysis algorithms lesions are classified as benign or malignant on the basis of selected features.